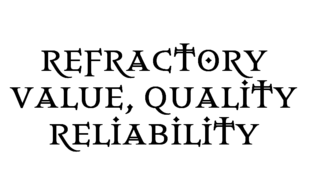 My philosophies toward refractory “value”, “quality” and “reliability” are a combination of the following events all of which are provided by Inferno. 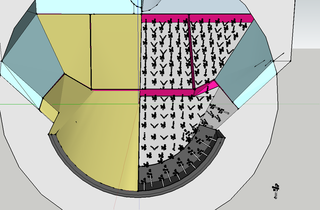 Optimize “Value” by considering expected refractory life vs. material cost vs. installation cost vs. installation time. Optimize refractory material usage properties vs. installation logistics vs. vendor selection etc.